Let me just get this part out of the way, I am currently a fan of Google’s Nest line of cameras. They are proven, have fair priced recording options, and work outdoors (the outdoor version of course). That doesn’t mean there isn’t room for more competitors. While good, the Nest cameras have plenty of places they can improve. Enough on that for now. 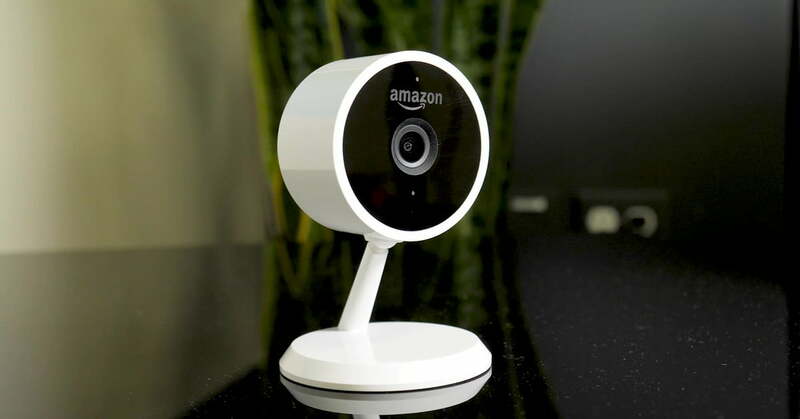 Amazon is having their 2018 prime day sale and have cut the cost of their Amazon Cloud Cam by 50%, just $59.99 for now. Hurry up though as I think it goes back to $119 after today.